So did I achieve my Write1Sub1, goal (to write one piece of fiction and submit one piece for publication) this month? 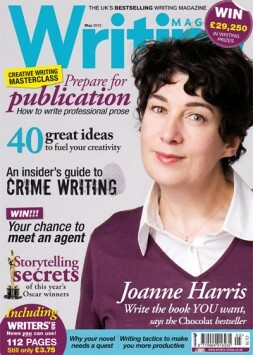 saying: Many thanks for entering the competition in Writing Magazine. I am very pleased to inform you that your entry was selected and you have won. Congratulations! Please find your prize enclosed. 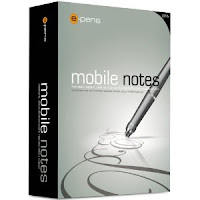 It was an mobile notes digital e-pen. I believe my winning entry will appear in the (next) June issue of the magazine. I'm so excited. Have you achieved your writing goals this month? While I haven't written anymore on my WIP. I have been doing lots of thinking/ planning about it while having my blog break. Although I didn't write as much as I had wanted, I got lots of non-writing stuff done that has been dragging me down and crushing my writing creativity. Come back for W1S1 on 3oth April because I have some exciting news! ‘Cos she wanted no less than the best. but would add, to her life, extra zest. Then he’d get a tattoo on his chest. I will also be reviewing Bed by David Whitehouse, which has had a huge influence on my own plans for my WIP. 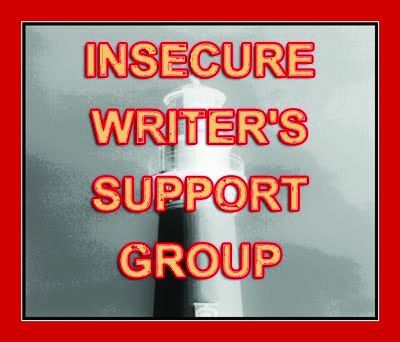 and my established followers for continuing to support my blog. I interrupt my April Blog Break to bring you this BLOGFEST for when the letter P appears on the A-Z challenge. 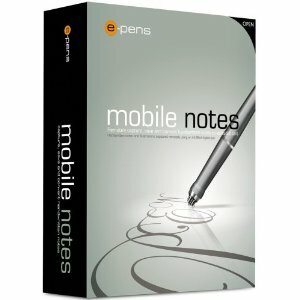 Okay I've always been a Panster, starting my stories and after writing a few thousand words I begin to run out of steam, so when I started blogging I began to realise I should be a plotter. Gradually I have begun to realise that for my plots I need to apply the What If scenerio. Then I realised that what this really means is that for every direction my characters take I should be brainstorming all the possible consequences and reactions that will arise from this to plot my novel. When I saw this brilliant advert for the Guardian newspaper based on a well known fairytale The Three Little Pigs I realised that this perfectly illustrated my plotting message. They've taken a well known tale and applied this very idea to great effect. Sign up to the linky and post your tips and secrets on how you plot your novels on 17th April. Even if you are a Pantser rather than a Plotter, there must be some methods you follow when writing your stories. Or you can post about any aspect of plotting. Til then I'm still on a blog break. I'm trying to get some non-writing things done that have been haunting me literally for years. Happy A-Zing. So did I achieve my Write1Sub1, goal for March? But, Yes I submitted to an on-line flash fiction competition in which I had to write a 250 word story and it was accepted Yeah! It will happen. It will take time. I'm getting there one step at a time. I've been through the whole gamut of emotions about people's reactions to my writing over the past 3 yrs and feel I have settled in a better place now. I realise how to handle it better. I did get some really nasty criticism which was very personal when I joined a forum that rated each others' writing. I decided it wasn't for me as the members seemed vindictive and hugely competitive and so I decided to try Blogging. 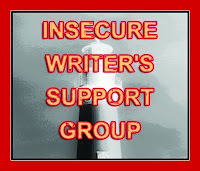 I have had much better feedback and support, which has helped my writing mature enormously, so thank you everyone. 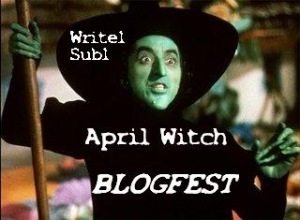 BTW Don't forget the Plotting Blogfest. Have you signed up? It's great for your P word. I'm actually still on a blog break at the moment. I'm trying to get some non-writing things done that have been haunting me for literally years. I've filled so many rubbish bags I've been worried I'd get charged by the council LOL! Happy A-Zing. 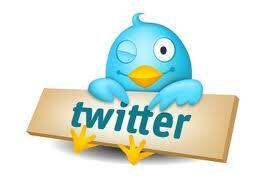 Advice: Tell me about Twitter? Don't forget the A-Z Challenge starts today. Okay, so I have yet to create a Twitter account and I feel quite clueless about it really. AND How do I get the most from it? 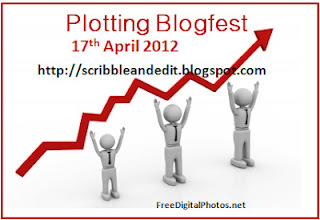 BTW my next post will be for P: Plotting Blogfest as I'll be taking a blog break. Happy A-Zing.